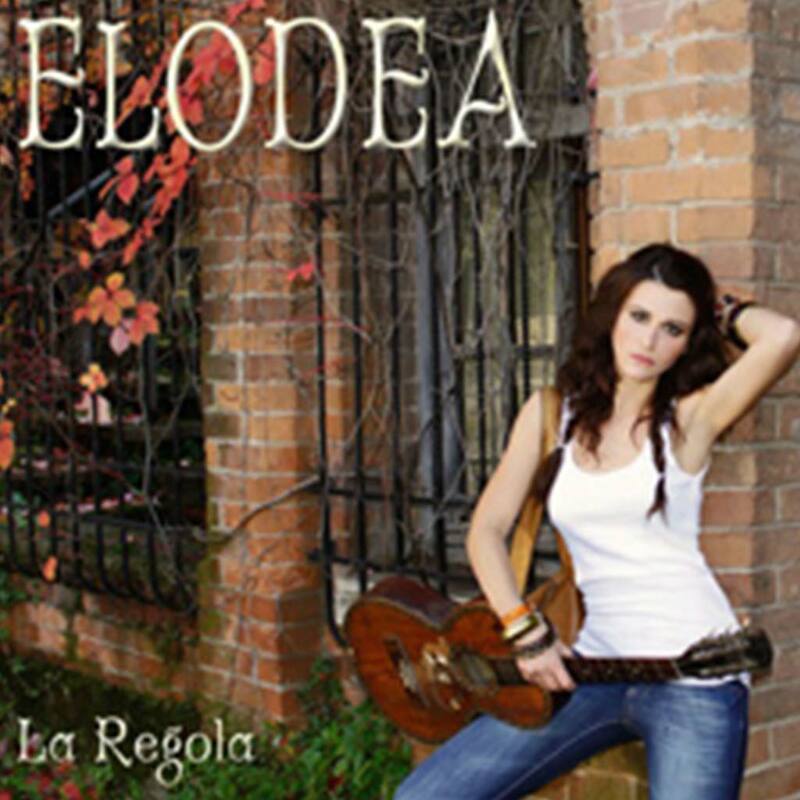 The album “La Regola” is Published in 2011 with an official presentation in Brescia. It contains 15 italian new songs. the album will meet much success, and will be sold, Beyond What on digital channels, also at the bookstore chain Feltrinelli.